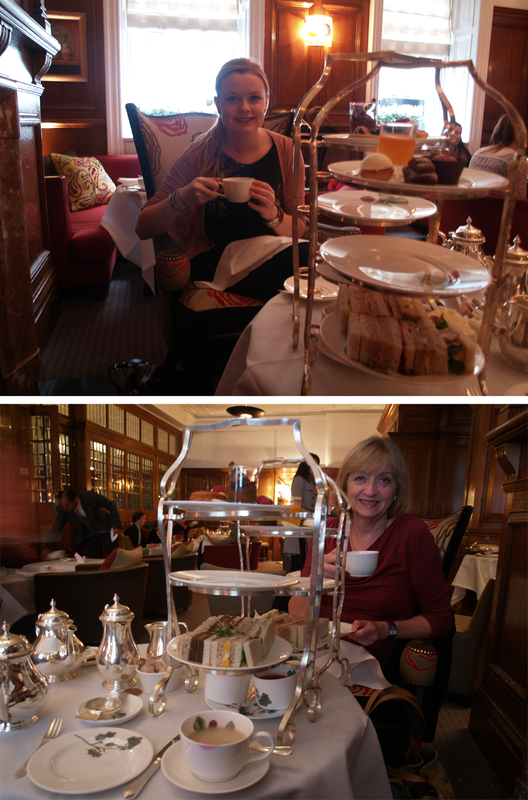 Day two and it’s shopping and afternoon tea in Browns Hotel! Another thing you have to pre-book and is quite expensive, but definitely worth it if I’m on a roll of recommendations! Amazing service and the food was lovely, we hardly needed dinner we were so stuffed.